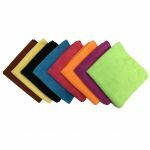 If purchasing 50 pieces or more please visit our Microfiber Wholesale Section for the bulk discounted price of $2.92 per mop pad. Minimum quantity for "24“ Microfiber Flat Dust Mop Pad with Fringe, 400GSM, Professional Grade, Velcro" is 6. 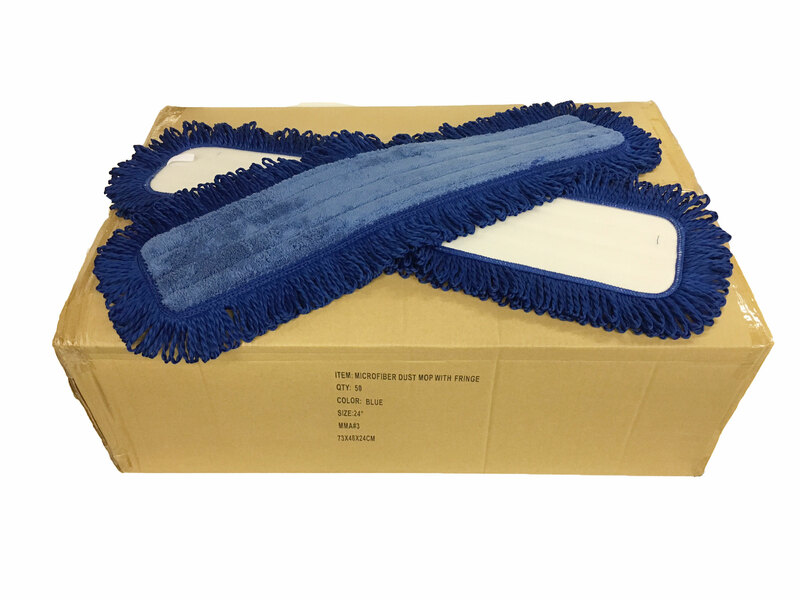 This microfiber dust mop is the best mop on the market for dry and dust mopping. 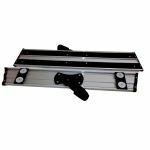 Made with a double sewn construction it is guaranteed to get the job done over and over. 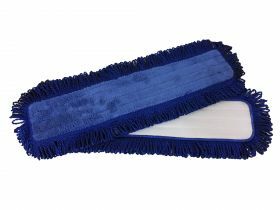 By combining a microfiber pad surface with a microfiber fringe, dust and debris are heavily attracted and easily retained for an A+ clean. Great for homes, offices, warehouses, and anywhere else you want a very clean, dust free, floor! 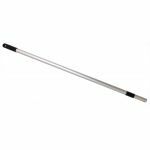 Excellent tool for dry or dust mopping floors. 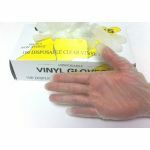 Industrial grade Velcro holds very securely in place and is built to last!